An excellent result depends on the preparation process. We pre-treat the original surface by chemically cleaning and etching it. Any required repairs of rust, cracked tiles, chips or scratches are made. We mask the areas that will not be refinished. The following step is the spraying of special primer which acts like a bonding agent that we let sit for 10-15 minutes before applying the final refinishing coats. This is a polyurethane acrylic type of material that has a high gloss finish and is very durable. A powerful exhaust system is put into place to vent fumes to the outside. Our service will also include the removal of old caulking and replacing it after the refinishing is done. Your fixtures will be completely dry in just 24 hours. The materials used are top-of-the-line quality. That is the reason why we can offer you a lifetime warranty on most of our services. The result is a smooth, glossy finish that will stay looking great for years and is easy to maintain. 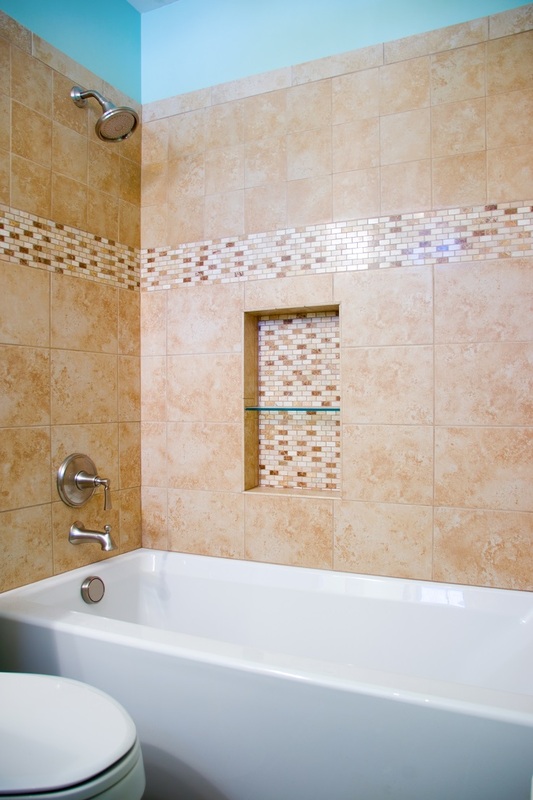 We hired America Bathtub And Tile Refinishing Corp. to refinish my bathtub and re-do tile. They did an excellent job. They came on time and the work ended up fantastic. I would recommend them to anyone.